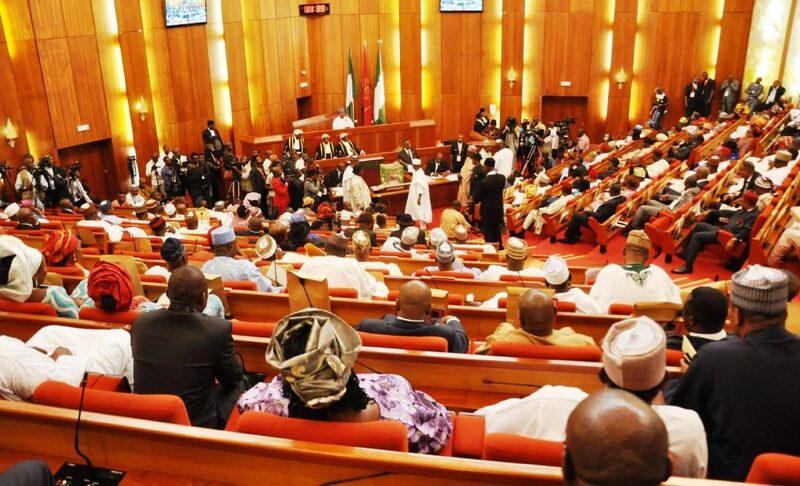 The upper chamber of the National Assembly has set in motion the passage of a law to regulate what Nigerians do or post on social media, report has it. A report by a Nigerian national daily states that the bill to pass the regulation into law has passed the first reading, while it has already be lisented for a second reading. According to DailyTrust, the Chairman Senate Committee on ICT and Cybercrime, AbdulFatai Buhari who confirmed this while speaking this week on the sidelines of the 2018 Cybersecurity Conference in Abuja, said it has become imperative to regulate the use of social media in order to tackle the menace of hate speeches, fake news and false accusations on the platforms which are capable of distorting peace and unity in the country. Senator Buhari further noted that as the 2019 elections, which is eight months away beckons, it was important to deploy measures to curtail the activities of unscrupulous elements who hide behind the platforms to bring down perceived political enemies.He said this should not be allowed for national peace and that is why, a law to that effect is currently being mulled. “We have got experts to advise us and we have presented a bill to the senate. The bill has passed the first reading and it has been listed for the second reading,’’ he noted. This is not the first time the government has mulled the passing of a bill to regulate the use of social media. In 2015, there was a sponsored anti-social media bill. But, the bill was kicked against by many Nigerians who believe it negates citizens’ fundamental rights and would restrict freedom of expression. While social media in the original context is a place to connect with friends and family, these platforms have become a critical part of political mobilization in Nigeria and elsewhere in the world. Users are now been able to express their support and outrage over daily happenings and developments in the country as well as expose government’s wrong doings and mobilize mass action to hold leaders accountable such as ‘Occupy Nigeria’, ‘Bring Back Our Girls’, etc. But government is saying with the wide-spread of fake news, misinformation and terrorism, largely be attributed to activities on social media, there is now a need to regulate the technology just like traditional news and media outfits, touted as custodians of information and news, were regulated. But critics have argued that if the law is passed, the law could mean an unwarranted policing of citizens freedom of expression. But others hold the viewpoint that the law would allow for censorship of libelous or defamatory material on social media. The law will make it possible for persons inciting hate online to be liable to arrest and prosecution. Pingback: Is Nigeria's Democracy Threatened By Unchecked Tyranny Under Buhari?